I have a weird problem when porting the game from WP to Android. 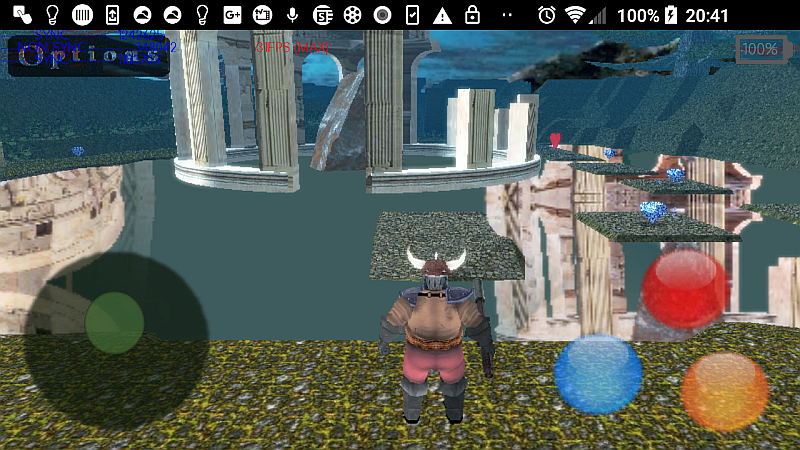 The water shader works correctly on Android emulator, but wrong on a real Android phone. The behavior is quite strange - the reflections seem to look like in a kaleidoscope. Four "copies" of reflected model fold to the center of the renderstate as I approach the model.